Good afternoon TmoNews readers! Today is a very special day for T-Mobile subscribers in Columbia, South Carolina. Yup you guessed it! 3G is officially here! Congratulations guys! Feel free to sound off in the comments with your excitement! And once again for those of you still waiting patiently for 3G to be announced, we will keep you guys updated! Your not the only one ticked off. The edge/gprs speed here in Cincinnati (at least in my area) has slowed to a craw!!!!!!!!!!! Feels like I am on dial up. The Carolinas really needed this!!! Now we have to push those new android devices!! Welcome to the 3g club. The only downside is that the network seems to be getting slower with all of the added congestion. I used to get over close to 900 kb/s now I’m only averaging about 500 kb/s. That will be remedied soon enough with the upcoming upgrade though. So all is good in the land of magenta. I dont understand, Whats up with Cincy!? Can they pleaaaaaaaaaaaaase turn the 3G switch on! MyTouch 3G running on regular gas.. need Premium now! phoneking13, you took the words right out of my mouth. Does anybody know if West Palm Beach Fl has 3G. Is there a list somewhere? Hey look. 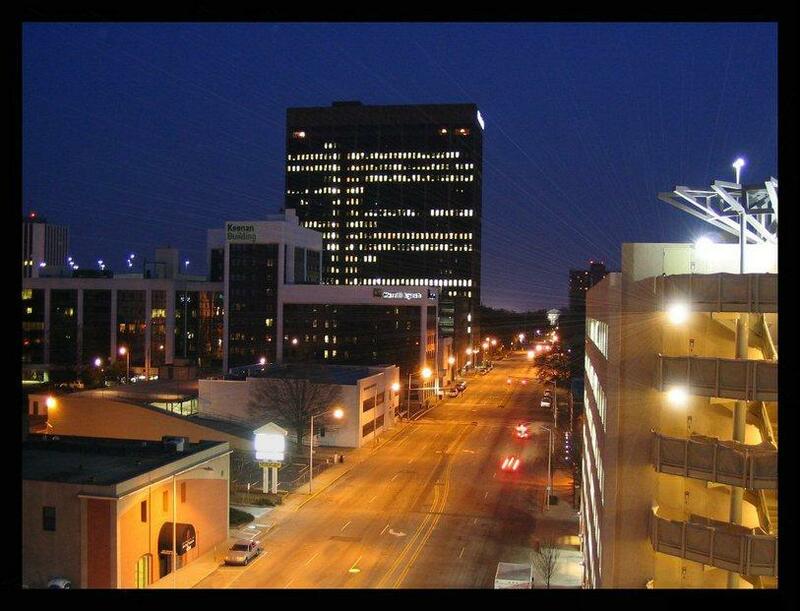 Columbia SC has one building in their skyline. Not having 3G in Cincy is getting ridiculous. yes . theres 3g all over palm beach county. WOW!! ok i live in myrtle beach sc. Most of you have probably been here on vacation or something. yes its a tourist area. umm ok. this is getting me mad!! charleston sc which is like a historical town and now columbia? sure its the state capital but i still feel that myrtle beach should’ve gotten 3g before these 2 citites. o btw, columbia is like 2 hours west and charleston is 2 hours south of myrtle beach. Pedro go to http://www.tmobile.com/coverage. U can check the 3g coverage for your area. Cmon, Columbia definitely needed it. I lived in Tuscaloosa, AL and we’ve had 3G all of this year compared to once I moved up here where we had nothing in the state when I got here. I’m sure Myrtle Beach is probably coming Q4 or Q1 next year. woo hoooo!!!!! glad to see it finally arrived. still showing the edge connection as of this post :( i did see the “H” icon for the first time earlier today but it disappeared this afternoon. obviously there is no rhyme or reason to TMo’s 3G coverage but happy to get it just the same. That skyline shot looks good, not accurate but good. As long as I’m not at my desk I get 1-4 bars of “H”! At home, Irmo, SC I’m still on Edge :( At my desk at work I get 1-3 bars of GRPS or EDGE :(, but today I only lost signal at the desk once. T-Mobile really has some low class clientele. Look at some of these posts. Myrtle Beach is one of the top vacation destinations in the Southeast! Myrtle Beach NEEDS 3G from T-Mobile NOW!